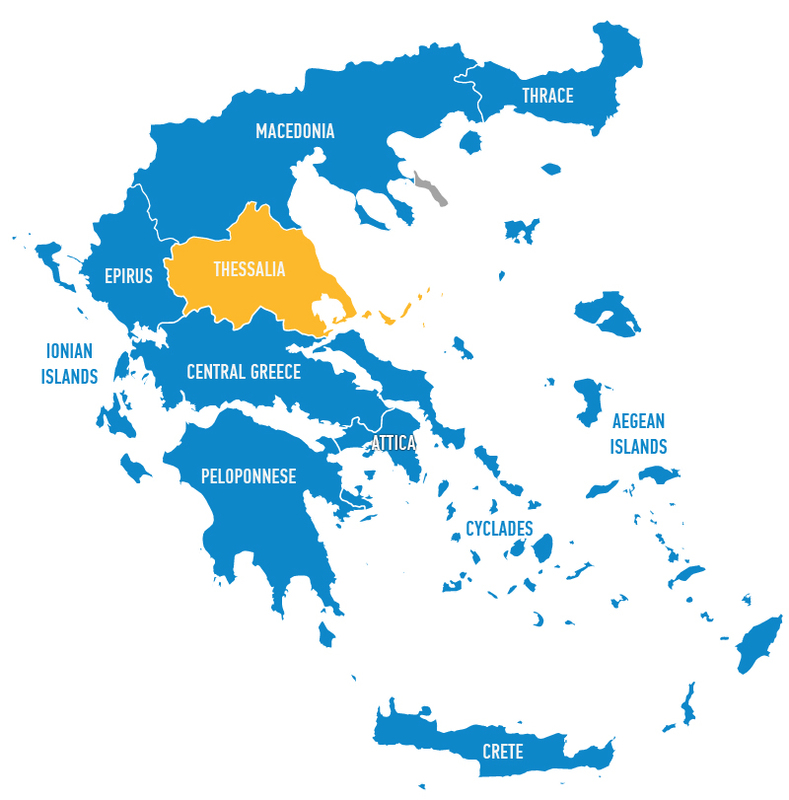 Thessalia or Thessaly (Greek: Θεσσαλία) lies in central Greece and borders the regions of Macedonia on the north, Epirus on the west, Central Greece on the south and the Aegean Sea on the east. The Thessaly region also includes the Sporades islands. Volos (Greek: Βόλος) is a coastal port city in Thessaly situated midway on the Greek mainland, about 330 kilometres (205 miles) north of Athens and 220 kilometres (137 miles) south of Thessaloniki. 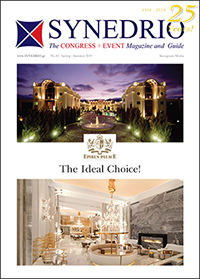 Home to the University of Thessaly, the city also offers facilities for conferences, exhibitions and major sporting, cultural and scientific events. - Sights: Volos is also home to several museums and galleries, including the Archaeological Museum of Volos, Volos Natural History Museum, Modern History Museum of Volos City, Thessaly Railway Museum, Railway Station of Volos and Tsalapatas, National Museum of Industrial History.